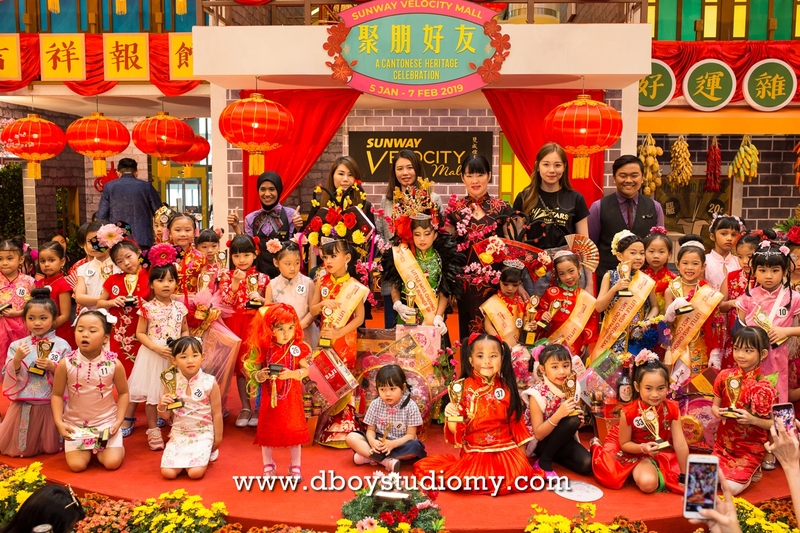 Sunway Velocity Mall organized a Little Miss Cheong Sam Contest with over 40 multicultural participants from all over Klang Valley, between 5 to 9 years old. Historically, Cheong Sam originated from Cantonese culture in the early 1920s. Men started wearing chang shan in the Manchu era which later was adapted into female attire, cheong sam. Cheong Sam was initially a loosely fitted dress but over time, the dress was adapted to hug the body figure and reveal the gracefulness of a feminine physique. This year, Sunway Velocity Mall wishes to resurface the importance of tradition and culture as well as the significance of Cantonese cultural history. 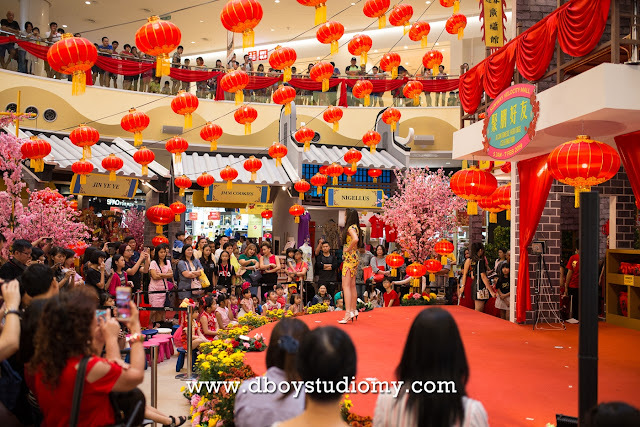 The Little Miss Cheong Sam Contest at Sunway Velocity Mall was in collaboration with KLANG Kwang Tung Association. Sharon Kuik, Head of Women Section of KLANG Kwang Tung Association and General Secretary of Women Section from The Federal of Kwang Tung Association Malaysia, was one of the judges for this event along with Janice Choong from MoveKids Modelling and Catwalk and the Winner of the Miss Astro Chinese International Pageant 2015 as well as Yanekki Tan, the founder of MoveKids with more than 10 years of modelling and cat-walking experience. “Not many may know that the traditional Cheong Sam originated from Cantonese culture. 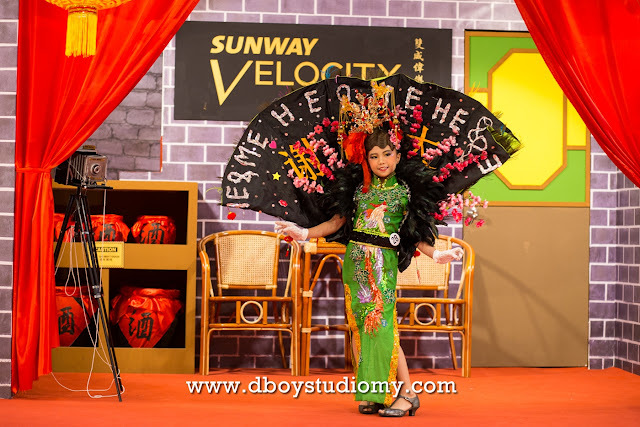 It is amazing that Sunway Velocity Mall is able to highlight the importance of this tradition and beautify the culture. 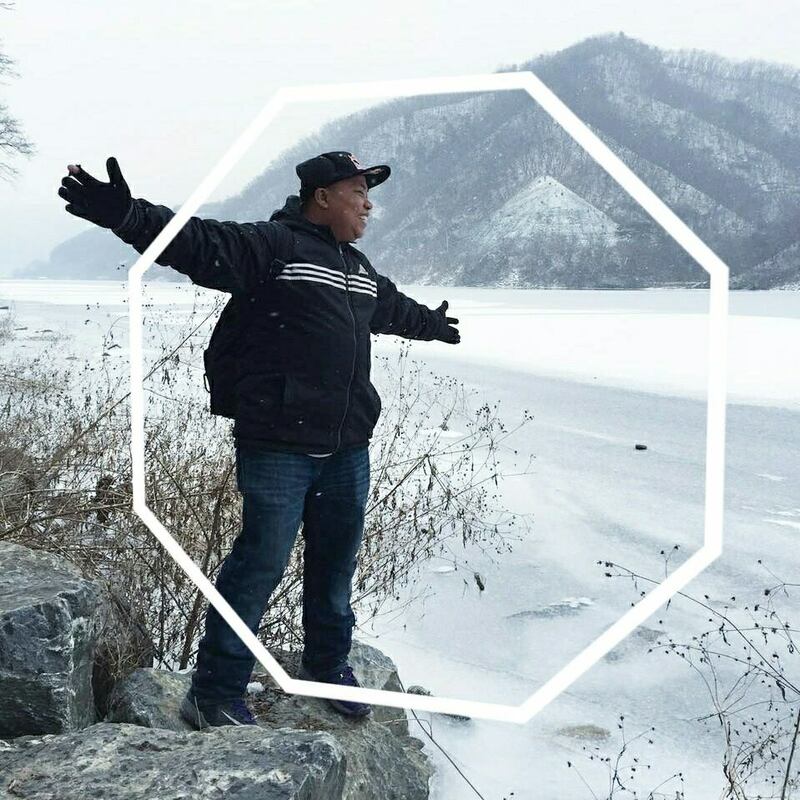 There’s a lot of history and symbolization within the threads of Cheong Sam and it’s nice to see the little talents proudly wearing them and embracing this culture,” Sharon Kuik said. 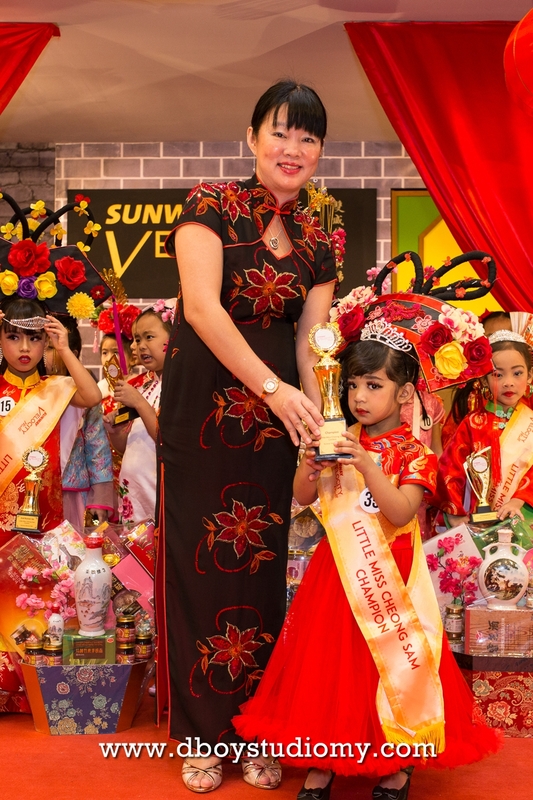 After the runway and compilation of scores by the judges, 5-year-old Nur Fesha Medina Binti Abdul Hakim was crowned Little Miss Cheong Sam Champion. The first runner up went to Syazwina Binti Mohd Taib (8 years old), and the second runner up is Nur Hanni Humaira Binti Abdul Hakim (7 years old). 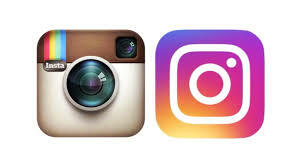 Moreover, the title of “Miss Elegant”, “Miss Outstanding”, and “Miss Confident” were announced based on the contestant’s costume, creativity, and confidence on the catwalk. The title of “Miss Elegant” went to Tweety Chook Xiao Thong (7 years old), “Miss Outstanding” to Kuan Xuen Lam (9 years old), and the title of “Miss Confident” went to Suci Orkid Zalwisya Bt Mohd Sharizan (8 years old). At the end of the day, everyone was gifted with prizes and given trophies for their hard work and participation. To tie up a day of celebration, Sunway Velocity Mall has organized many festive performances and a variety of kids’ workshops. 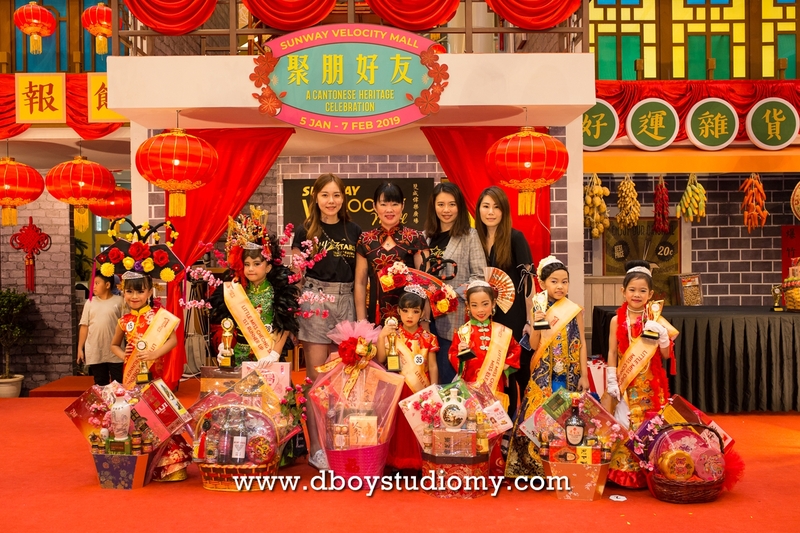 In addition, shoppers got to collect their fortune and test their luck by catching The God of Prosperity at the mall who gave away ang pow packets and special prizes. In what has become a signature event for Sunway Velocity Mall, the Little Miss Cheong Sam Contest was a huge success. The mall was showered with laugher and cheers from everyone. Smiles of kids and parents elevated the atmosphere and ignited the spirit of Lunar New Year at the mall. The Little Miss Cheong Sam Contest has certainly redefined Chinese New Year by bringing people from different races, religions and culture together. The welcoming of the Lunar New Year 2019 at Sunway Velocity Mall has been memorable and touched the hearts of many, even those of the little ones.